When brain-gobbling zombies invade, a sleep­over at Zack Clarke’s house quickly turns into a Level-3 creep-over. The undead have infested the streets, filling the air with deathly moans and the stench of rotting flesh. Zack: His house is a wreck, his sister’s a zombie, and he’s stolen his mom’s Volvo. He’s totally going to be grounded if he survives the night. . . .
Rice: He’s studied The Zombie Survival Guide, but is he prepared to fight the living dead? Madison: She seriously cannot believe her best friend has become a zombie and left her alone with these dweebs! They’re on a mission to save the world, but first they have to survive their flesh-eating, half-dead neighbors—and one another. 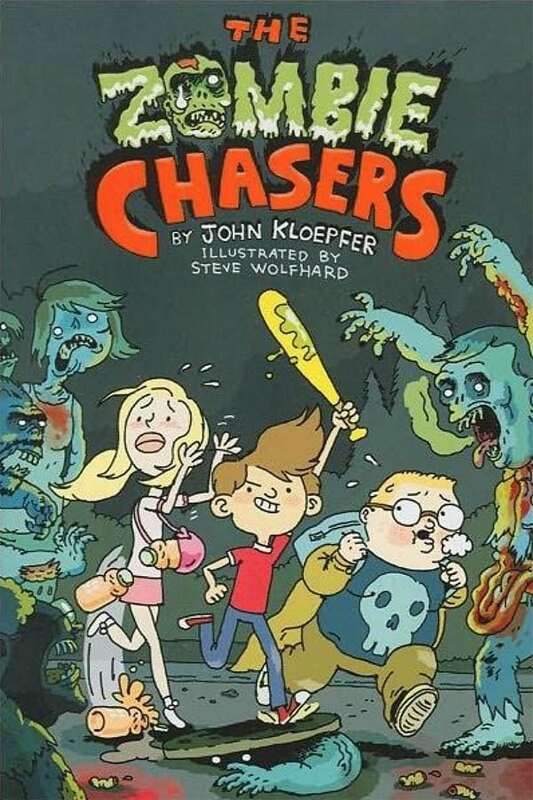 Can the Zombie Chasers make it out alive?